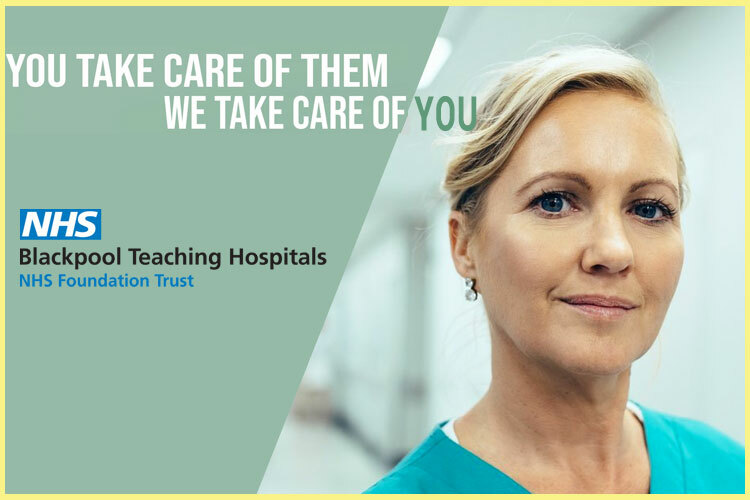 The Registered Nurse is responsible and accountable for delivering quality patient focused, evidenced based nursing care providing leadership, direction and support to other nursing staff and students and working collaboratively with the interdisciplinary team in the Operating Theatre. This is a 7 day a week, 24 hour, on-call perioperative unit. Upskilling in trauma and emergency surgery and anaesthetics will be supported. The Operating Theatre is a 7 day a week, 24 hours, on-call perioperative unit which specialises in General, Obstetrics and Gynaecology, Orthopaedics, ENT, Urology, Dental and Trauma surgery. Additionally, the anaesthetic unit actively works as a main component of the Acute Pain Service and as such, is a national leader in this field.